The Self-Service Chatbot is a 42Gears UEM feature that allows end users to manage their enrolled devices without the help of an IT admin. The chatbot is an extension of 42Gears ‘DeepThought’ engine, a virtual chatbot assistant, that functions as a self-service portal. It is a useful feature for end users/admins who use multiple MDM-enrolled devices to perform daily activities. The chatbot allows them to easily track and manage their own devices without relying on the IT admin or having to access UEM console on a laptop or desktop. How is the Self-Service Portal Helpful? 42Gears Self-Service chatbot helps users carry out these functions through voice or chat commands. They can simply give oral commands or type specific action instructions to be performed by the bot. DeepThought Self-Service chatbot is available for all devices. 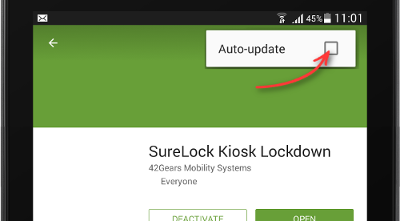 The feature is currently being offered only for 42Gears Enterprise account holders. 1. Go to Settings and click DeepThought Settings. 2. 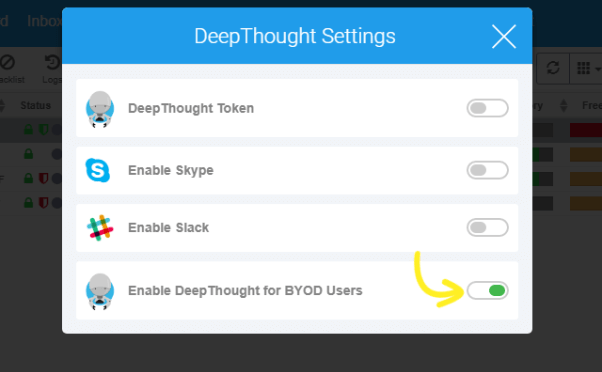 Toggle on Enable DeepThought for BYOD Users. 3. 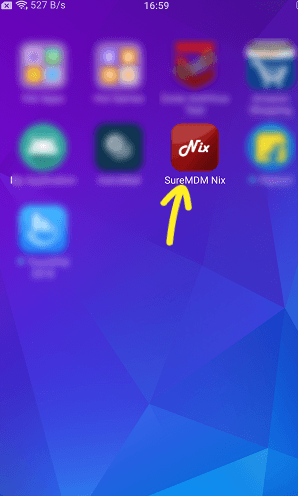 Install SureMDM Nix on the device. 4. 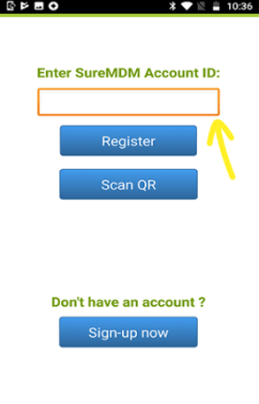 Enroll device/devices on SureMDM Web Console using QR Code or manual enrollment. 5. 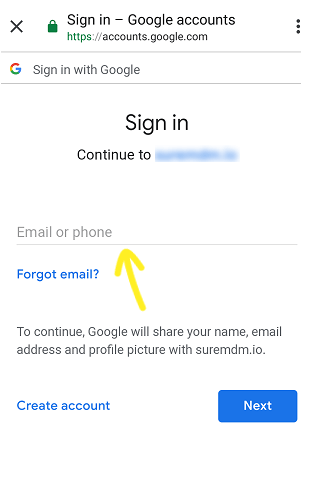 Enter valid Username and Password to sign in. 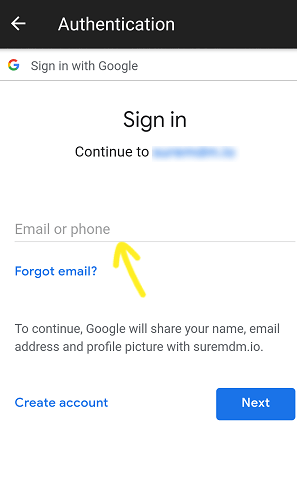 Note – If user has selected GSUITE in OAuth, GSUITE account username and password have to be entered. 6. 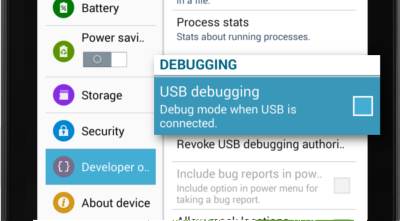 DeepThought icon will pop up on the device/devices after a few seconds. 7. Tap on the icon to launch it. 8. Enter the same Username and Password that was entered at the time of authorization. 9. 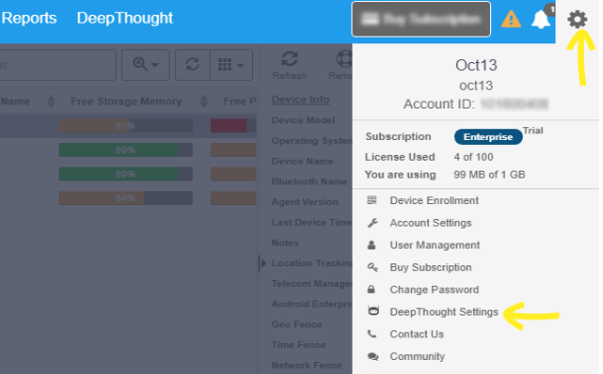 Start using DeepThought to perform device management actions. If you wish to provide 42Gears Self-Service Portal access to your employees, try it here.